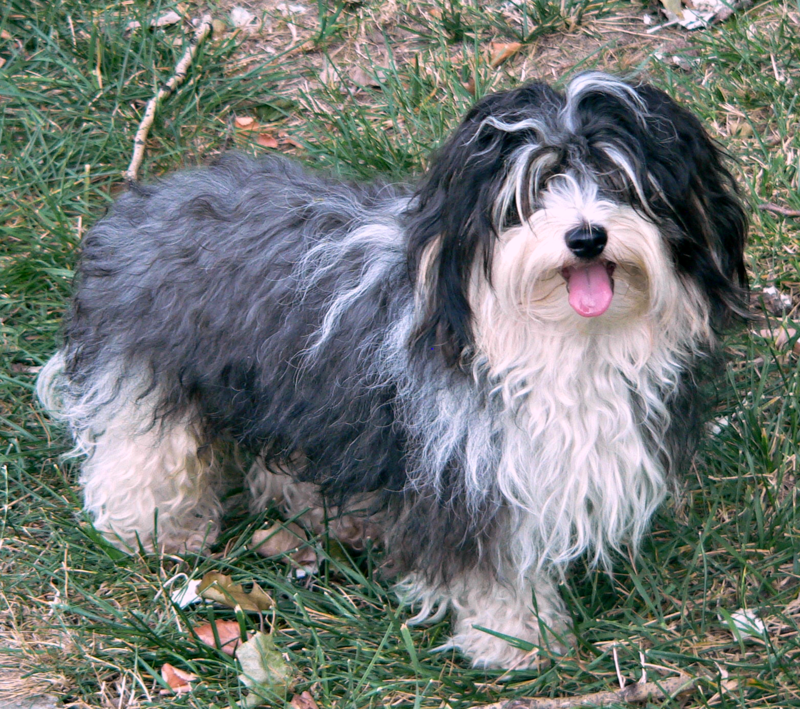 The Havanese is a Bichon-type breed originating in Cuba, of which it is said to be the national dog. 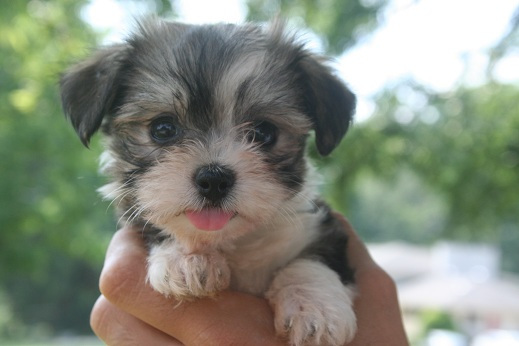 Small in size and cute in appearance, they make for fantastic companion pets. 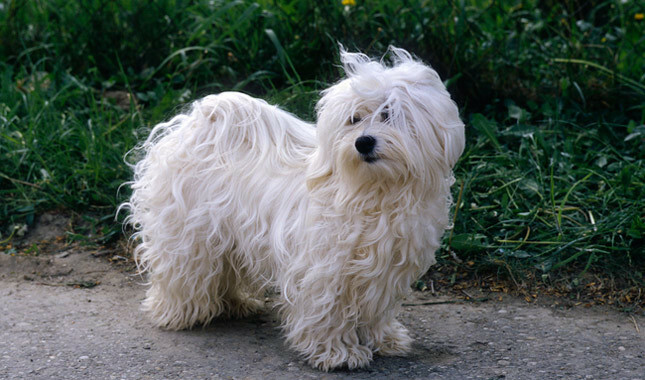 They were said to have developed from the Blanquito de la Habana (little white dog of Havana) which is extinct at present. 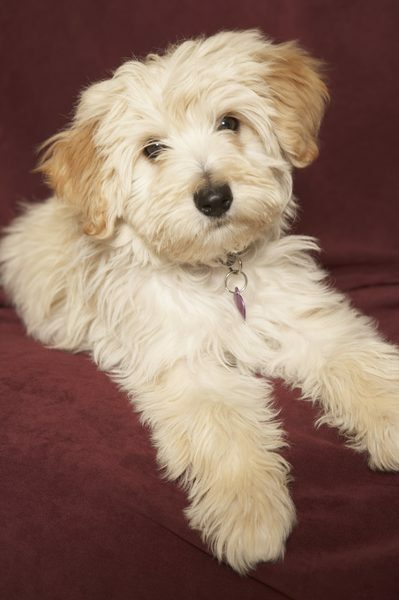 It was from time immemorial that seafaring merchants traded cute looking lapdogs like this breed and the nobility or aristocratic class was mainly the buyers. 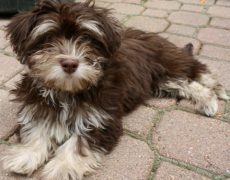 They were dogs which arrived with Spanish settlers after Cuba became a colony of Spain post-1492 when Christopher Columbus had arrived there. 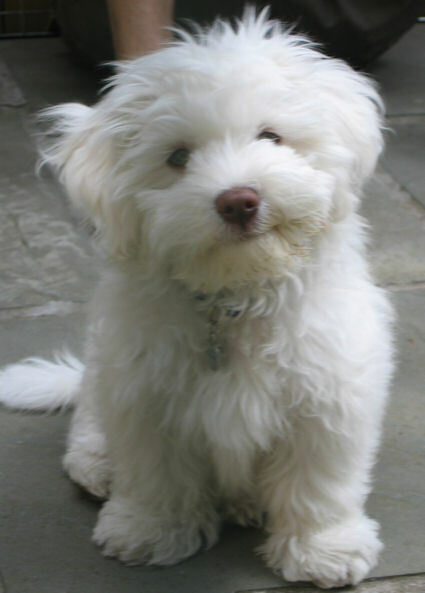 It remained in Cuba for about 300 years being a prized possession of the upper class. They were mixed with dogs like Poodle for further refinement. Their numbers reduced post the Cuban Revolution in 1959 when most of the aristocratic class escaped to the United States. 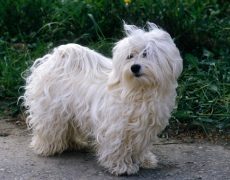 However, it was the initiatives taken by the American dog fanciers that revived this breed. 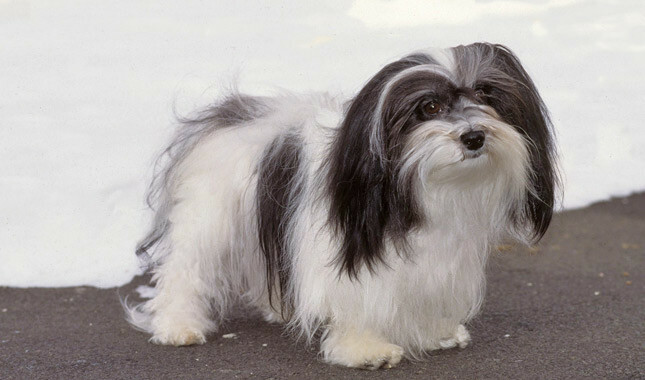 AKC gave it recognition in 1996, and as of 2013, it ranks 25th in terms of its popularity in the United States. 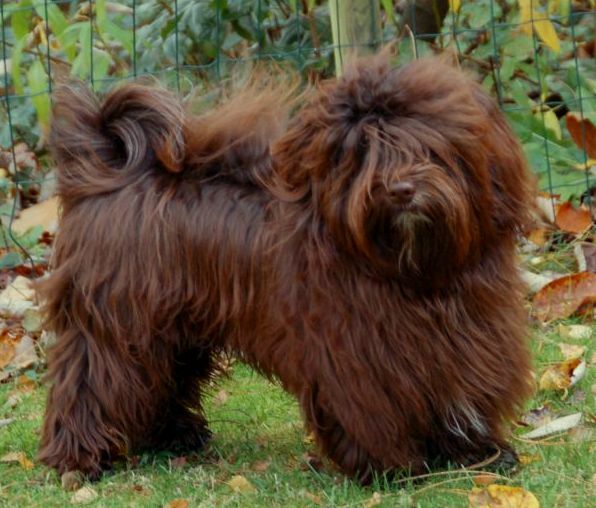 They are not the same, and the breeders created the Havanese Silk dog with the notion of retaining the originality of the breed as it was in the past. 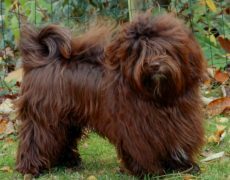 They intended to put in its physical attributes like long and straight forelegs, silky, flat coat small ears and a long muzzle. 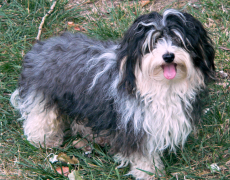 Many breeders had drifted apart from the Havanese Club of America and claim it to be separate from the Havanese. 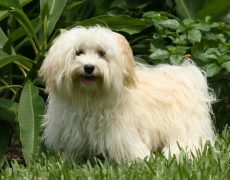 The AKC, however, does not give it a separate breed status and many Havanese Silk Dogs are registered under the name of Havanese. 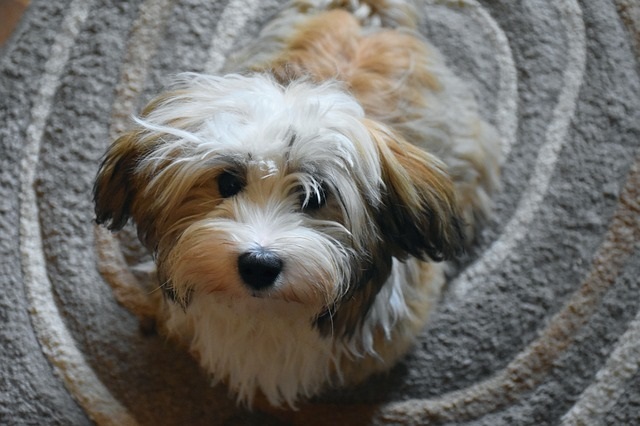 They are cute, smart, gentle and affectionate, enjoying the company of its human family, loving to follow its master from one room to the other. 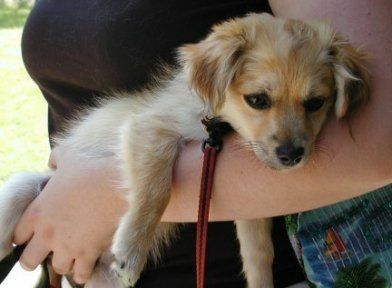 This trait of theirs makes it difficult for them to stay alone for extended periods. 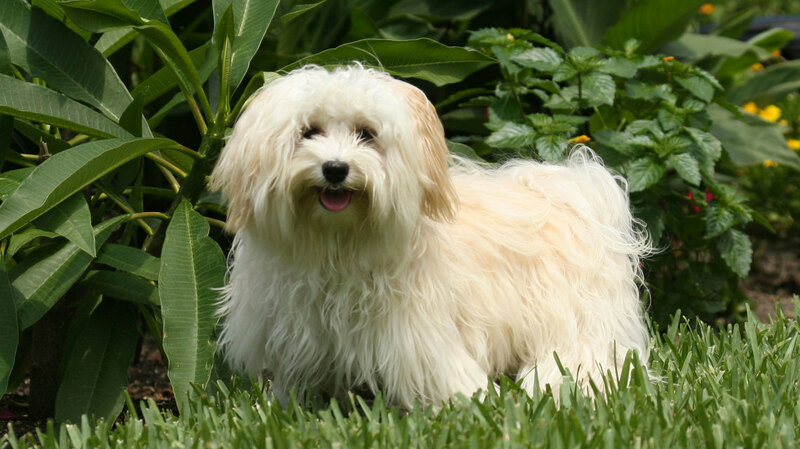 The Havanese is also a perfect entertainer compelling you to break into peals of laughter with its funny antics. 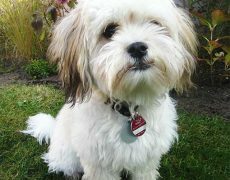 They have a curious side to their character, being watchful of their surroundings, though not aggressive with strangers. Most of them would greet a visitor in a friendly way, though some of them maintain initial reservedness, but shed off their inhibitions once they see their master interacting with the latter well. 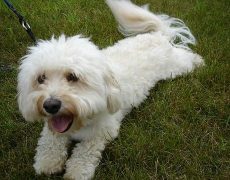 They also share a great rapport with kids alongside dogs as well as other pets. 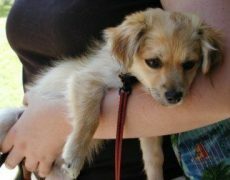 It is their friendly and soothing nature that makes them apt as companion dogs for empty nesters or those seeking a pal, therapy dogs for the physical or mentally challenged as well as signal dogs for people suffering from hearing impairment. 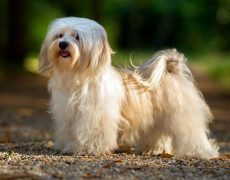 These small dogs need to be exercised moderately, sufficing with a brisk walk regularly, alongside adequate playtime. 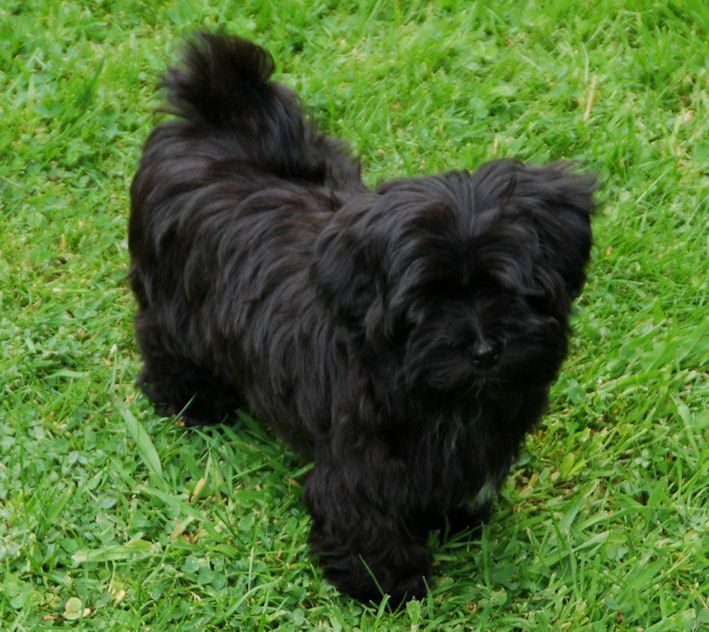 They are an apartment dog and would thrive well indoors when their energy is channelized well. 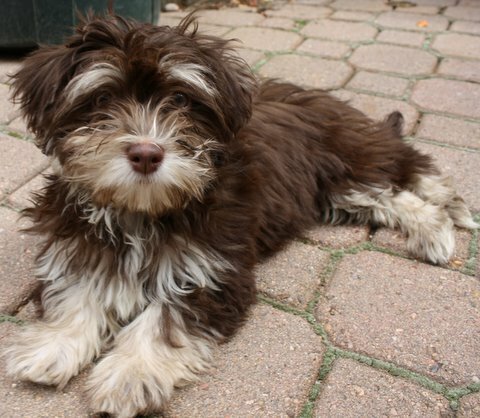 Over-excising a young or old Havanese is a complete no-no. If you notice your dog panting or exhausted, make it a point to take it home and give it ample rest. 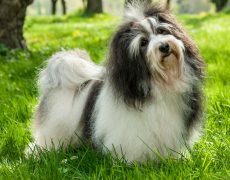 Since they have a soft, long and silky coat brushing is need to be done at least two times a week to maintain the brightness and shine. 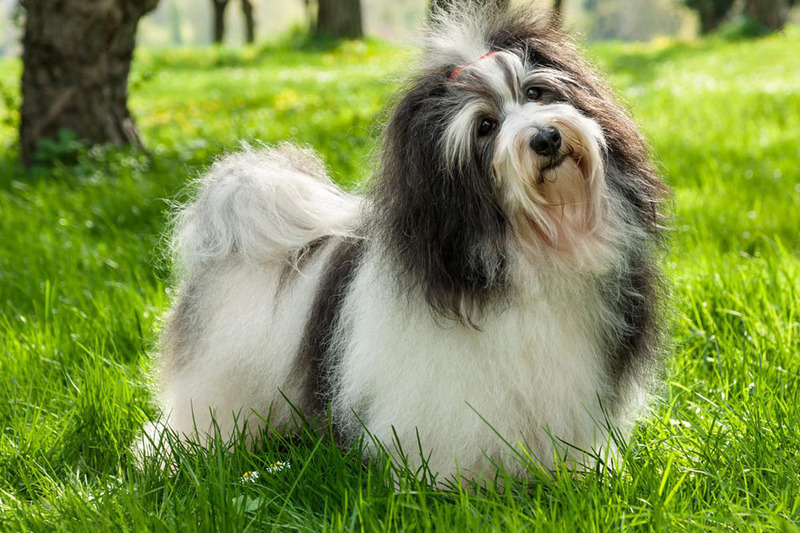 Those with a curly and dense coat, however, need more frequent brushing since they have a greater chance of matt and tangle formation. 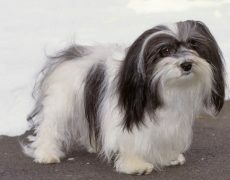 In case the dog is being shown the coat may be trimmed with the help of a professional groomer. Bathe them only when the need arises. 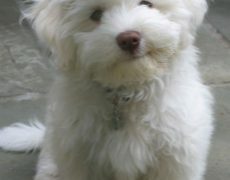 Wipe the corners of its eyes well with a moist cloth, to remove any tear stains. 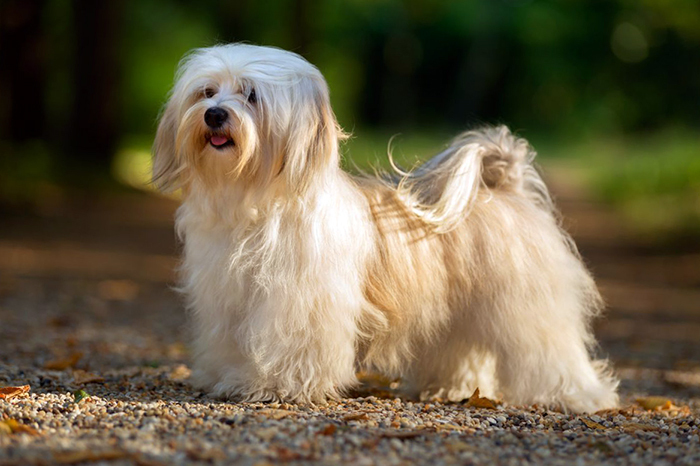 If your Havanese is tearing excessively, do not delay in consulting your vet. Clean its ears well using a paper towel or gauze to remove the wax within. 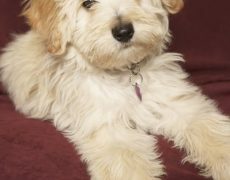 Trimming its nails one or two times in a month as well as brushing its teeth twice or thrice are the other grooming needs which you need to follow. 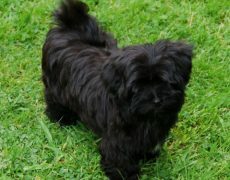 They are hardy and healthy with a lesser number of health issues. 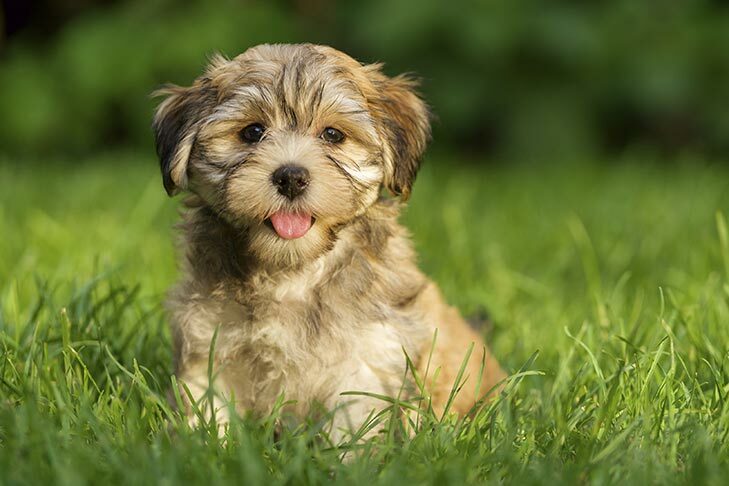 However, some of the conditions they may be prone to suffer from are luxating patella, heart ailments, deafness, cataracts, Legg-Calve-Perthes disease, and retinal dysplasia. 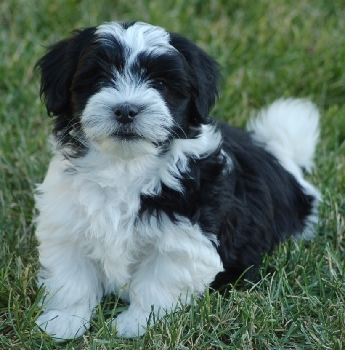 Training the Havanese is indeed a delight since they are obedient and always eager to please their masters. 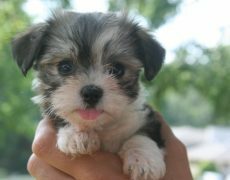 However, be a little firm while training it so that it does not get the upper hand. 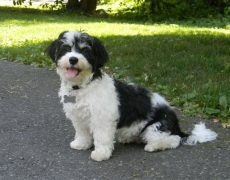 Socialization training is essential to help it differentiate a threat from a pleasant situation. This would happen when it mixes with a lot of people and encounters a whole lot of new experiences every day. 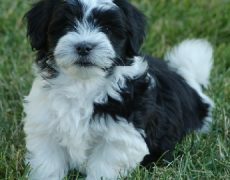 Housetraining the Havanese puppies is necessary so that they eliminate at a fixed place daily and not mess up every spot in the house. 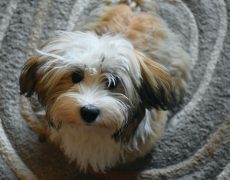 Like most other toy dogs potty training, the Havanese could be a challenge. 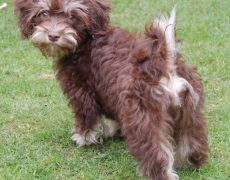 The moment it wakes up in the morning take him out and make sure it goes to the same spot every day so that your dog gets into the habit. 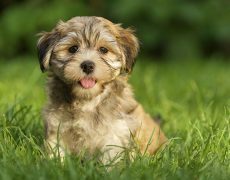 The National Research Council of the National Academies suggests that dogs having a weight of 10 pounds need about 404 calories in a day. 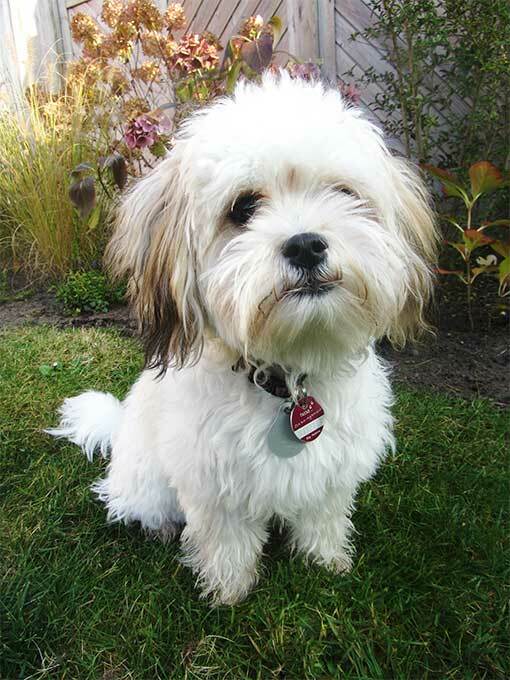 Select a good quality dry dog food devoid of any food colorings or additives. While adding homemade food alongside the readymade ones, make sure you add animal protein and carbs in sufficient amounts. 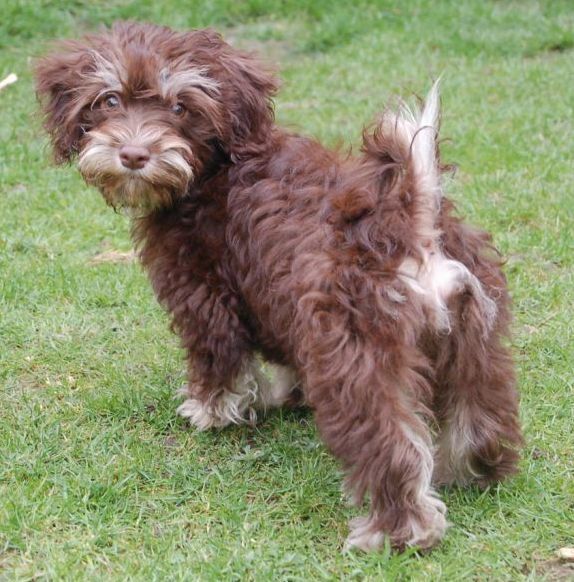 Noted people like Charles Dickens and Ernest Hemingway were owners of these cute, cuddly dogs.